Seneca Academy has been providing a safe, nurturing environment for children since 1983. 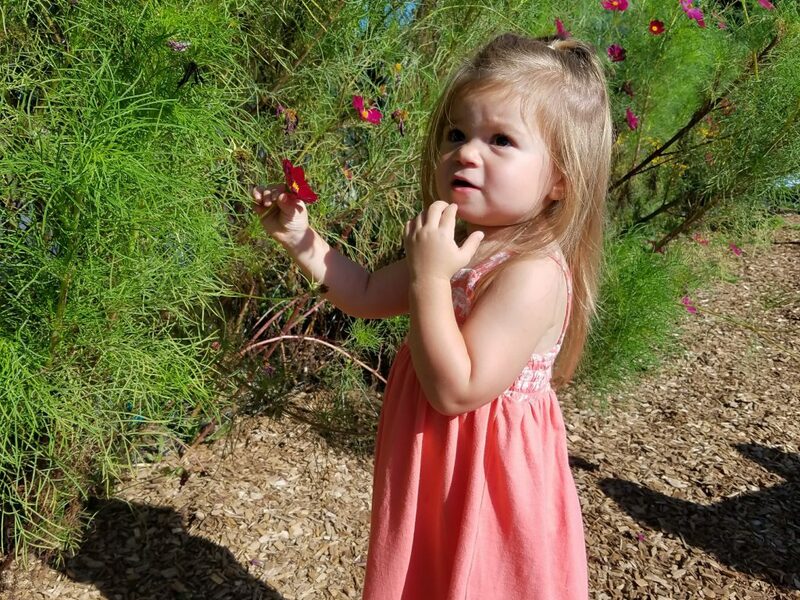 Parent’s Day Out is a child’s first opportunity to be part of our school’s long tradition of developmentally appropriate and engaging experiences for young children. The Parent’s Day Out program has two primary goals. First, the program provides parents an opportunity to leave their children for a few hours in a safe and nurturing setting on a consistent schedule every week. Our second goal is to help young children gain independence skills as they practice separating from their parents and interacting in a group setting. During their time in Parent’s Day Out, children will experience many activities including music and movement, outdoor play, story time, and arts & crafts. 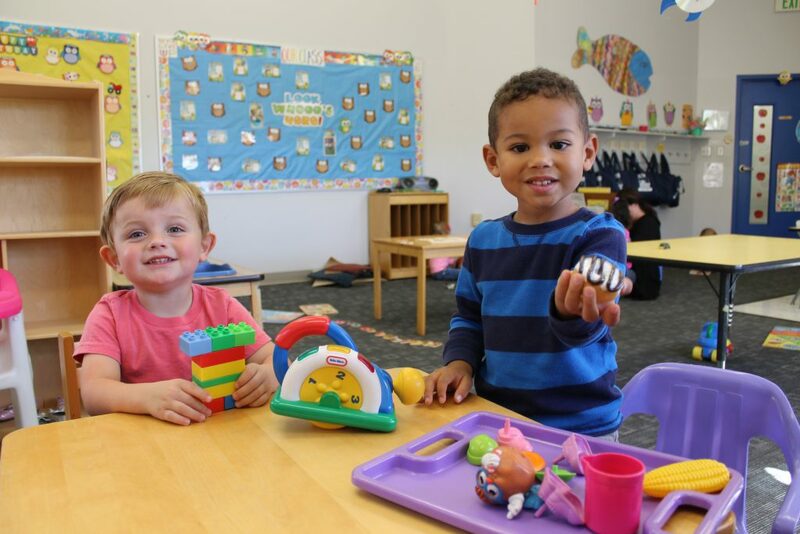 The schedule of the day is designed to be responsive to the needs of children as they transition from 2-year-old toddlers to 3-year-old preschoolers. All children are encouraged to explore at their own pace and comfort level. There is a plan for each day that includes both active and quiet times, and provides the children opportunities to socialize with peers and adults. The children also enjoy a snack provided by Seneca Academy* and a lunch brought from home. To ensure that each child receives the attention that he or she requires, our Parent’s Day Out groups typically include 12 children with 2 leaders. Parent’s Day Out leaders have training in early childhood education, as well as certification in CPR and First Aid. Most importantly, our leaders are proficient in guiding children through their first experiences in a structured group setting. *Please contact the Seneca Academy office for our food allergy policy. For additional information, please call (301) 869-3728. Join our 2019-2020 Full Year Program! Pick up or download a Parent’s Day Out Application and Class Selection Form. Complete and mail in these two forms on or after April 8th. Applications postmarked on April 8 receive priority. Fill out one PDO Application and Class Selection Form for each child that you are registering. Be sure to indicate your first and second choice of classes on the Class Selection Form. Placement calls will begin on Friday, May 1st. **Please do not send any payment at this time. Pick up or download a Parent’s Day Out Application and Class Selection Form. Complete these two forms and return to the office or place in your child’s folder on or after April 1st. Current families will receive priority enrollment starting on Monday, April 1st and running through April 5th. Placement calls will be made home on Friday, April 12th.